The Nokia X71 is equipped with a Qualcomm Snapdragon 660 MSM8976 processor. 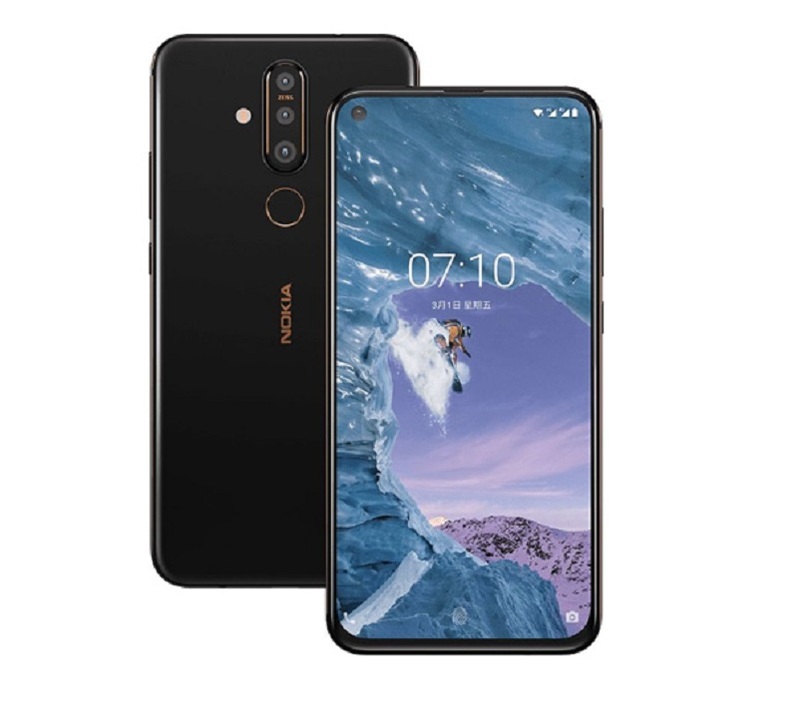 The Nokia X71 comes with 6 GB of RAM and 128 GB of internal memory which can be expanded via a microSD. The smartphone runs OS Android 9.0 Pie. The phone powered by a non-removable Li-Polymer 3500 mAh battery with fast charging through a USB type-C port. The Nokia X71 boasts of three rear cameras, first rear camera 48-megapixels image sensor with f/1.8 aperture, Carl Zeiss camera and 6-element lens. A 8-megapixels (ultra-wide angle) second rear camera with 120 degree wide angle lens and 5 megapixels third rear camera with f/2.4 aperture which is used for depth information. The front camera is 16-megapixels with f/2 aperture for selfies and video calling. The Phone is available in only black color for 390 $. The smartphone comes with a 6.39-inch IPS display with screen resolution 1080 x 2246, hole punch display, 1140:1 contrast ratio and 96% NTSC. The dimensions of the phone are 76.45 x 157.19 x 7.98 mm and weight are 180 g.